He's off to a great start! 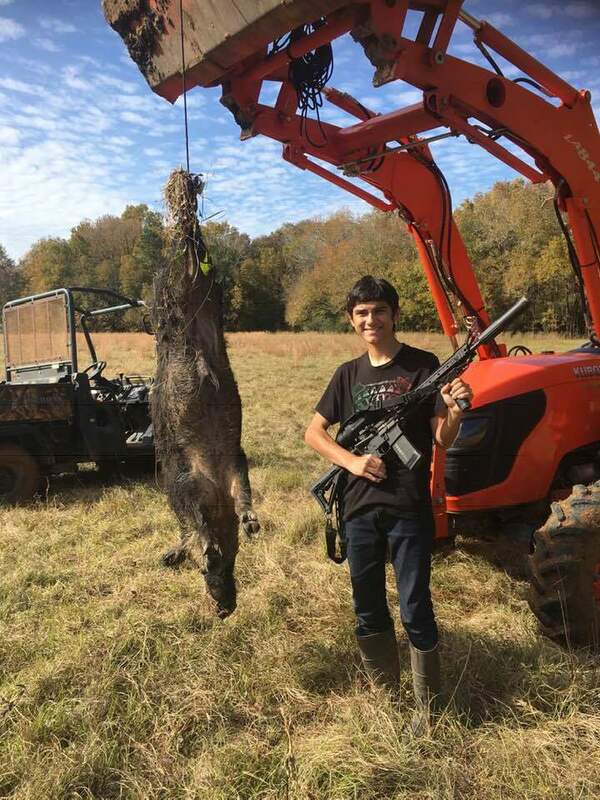 Description: My 16 year old grandson shot this over the weekend. He sure was proud of himself! It is his second pig this year.